Duggar Family Member Slammed With Another Shocking Lawsuit! The Duggar family has always been proud of their traditions, manners, customs and how they run their own family show 'Counting On'. But the family also faced many shameful moments in the past, and they are not done yet. 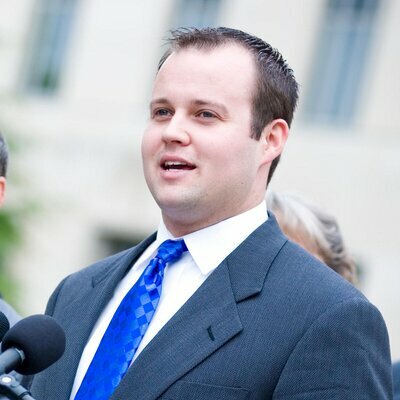 It has recently been reported that one of the Duggar family members has been charged with another shocking lawsuit. Read the article to find out who? Josh Duggar is the black sheep of the family! 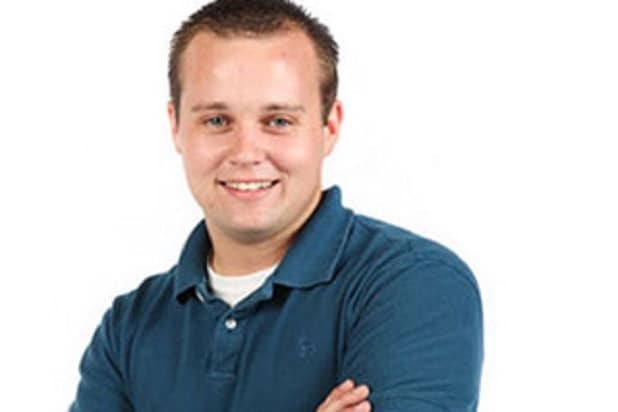 Josh Duggar is among the lesser known members of the Duggar family, it was his own actions back in the past that got him to be kicked out of the family show, ‘Counting On’. Since then, he has had a bad reputation in the Duggar family! Josh Duggar is basically the only criminal in the family! It was reported back in 2015 that Josh was found guilty of molesting five minor girls, out of which four girls were his own sisters. 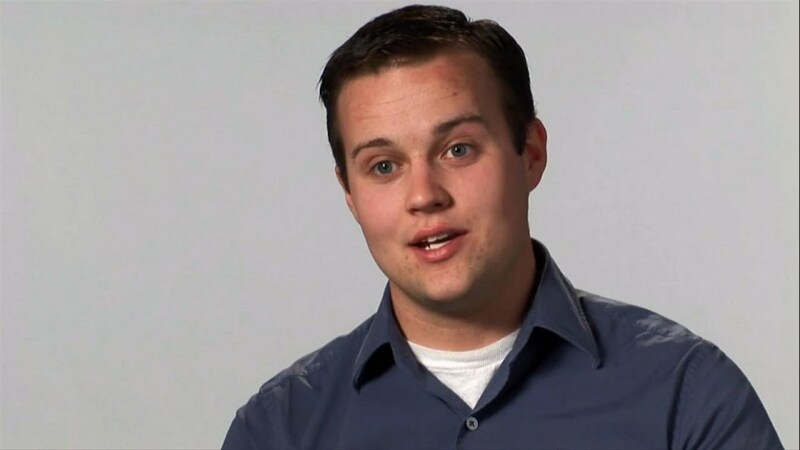 He was also found guilty of cheating on his wife Anna Duggar, his actions had bought a lot of shame to the Duggar family and he was kicked out of the family as a result. He was also saved by his own family back then! Since Josh Duggar had committed such an awful crime, it was obvious that someone was going to press charges against him. But he was lucky that his own parents helped him evade punishment by law, a really embarrassing act by the Duggar family! Josh seems to have run out of luck! Josh Duggar is currently battling a legal dispute with the Arkansas City, and the Arkansas City is doing best to stop him in his tracks. But what is the dispute about?? According to Josh’s privacy lawsuit, the city of Springdale requested a judge for a protective order against the ex-reality tv star Josh to stop him from further discovery materials in the case. The City has begged the judge on many occasions to dismiss his case! A protective order would allow the city to be free from Josh’s case! Springdale claimed Josh intentionally left out important information from the lawsuit! David Hasselhoff Marries Model Hayley Roberts In Italy!! Pete Davidson Attempts Suicide! Find Out Why! ?